Visit LASERS "Targeting Domestic Violence Holistically"
Interview w/ Judge Lynn Toler of Divorce Court & Author of My Mother's Rules & Put It In Writing! from Courage Network on Vimeo. 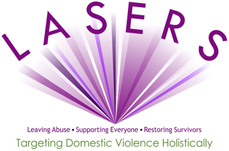 LASERS stands for Leaving Abuse Supporting Everyone Restoring Survivors. 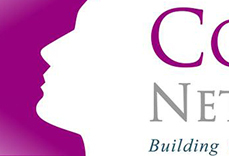 It is a domestic violence prevention national, non-profit founded by Lyn. With a motto of "Targeting Domestic Violence Holistically", LASERS offers programming for women, men, and youth survivors of domestic violence, referrals for abusers to abuser intervention, and education for the community at large. For more information, visit: www.wearelasers.org. 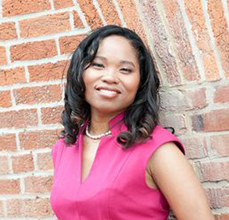 Lyn created Courage Network, the first progressive online community and resource for domestic violence survivors. 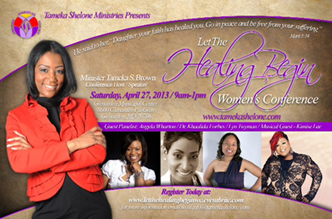 Interviews with celebrities and community activists who fight against domestic violence are also featured on the site. "Building Courage By Working Together". Visit www.couragenetwork.com. Lyn produced and directed her own radio program called Courage Empowerment Forum, a show about real stories and resources for domestic violence, crime victimization, and issues affecting our communities. Activists, both community and celebrity, are featured on the show with a mix of featured music from independents. "It Takes Courage to Empower and to Be Empowered". Visit www.courageempowermentforum.com. 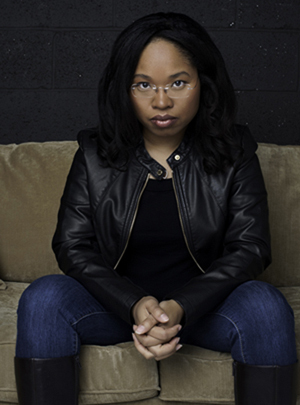 Lyn is a monthly featured activist on radio veteran Greg Rasheed's The Root and Roots Show on Blogtalk Radio. On the last Friday of every month at 6 pm, Lyn discusses in her own segment issues relating to domestic abuse. For more information, visit: www.blogtalkradio.com/rootandroots. The Sherri Denese Jackson Foundation is a grassroots domestic violence organization located in Greensboro, NC. For the past 3 years, Lyn has been a consultant to the organization. 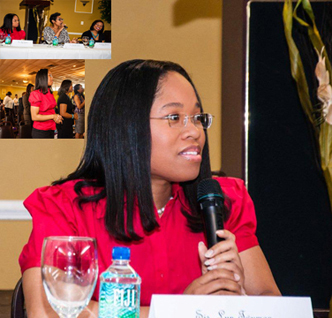 Visit www.sdjfnc.org. 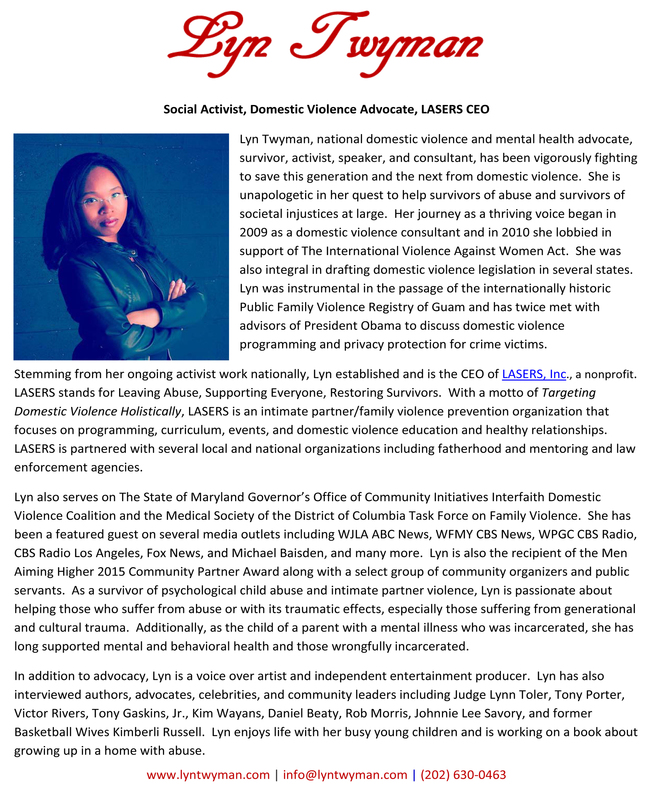 Lyn provided domestic violence consulting, web design, production assistance, and legislative advisement to "Misty Dawn", a documentary about intimate partner homicide. Visit www.mistydawndocumentary.com. 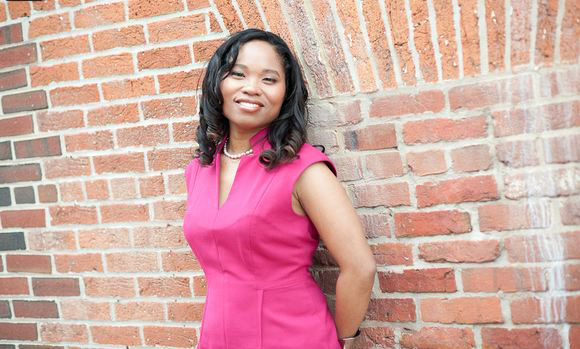 Lyn is the proud consultant to the official foundation of Henrietta Lacks and her descendants. Henrietta's cancer cells are known as the first known human immortal cell line for medical research. 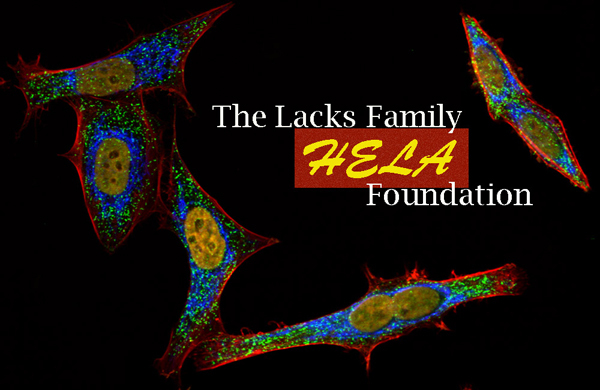 To learn more about the official non-profit of Henrietta Lacks and her descendants visit www.lacksfamilyhelafoundation.org. Click here for more of Lyn's features and past interviews or visit www.lyntwyman.com/Media.html. You can find Lyn's blog by clicking here or visit lyntwyman.wordpress.com. Lyn is also a regular contributor to Time's Up!. The blog brings awareness to injustices victims face and searches out solutions with an SOS to those in the capacity to make changes happen.